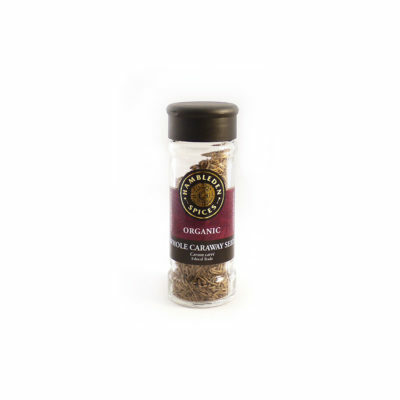 Our Chinese 5 Spice’s intense, aromatic and fragrant blend will transport you straight to Asia. 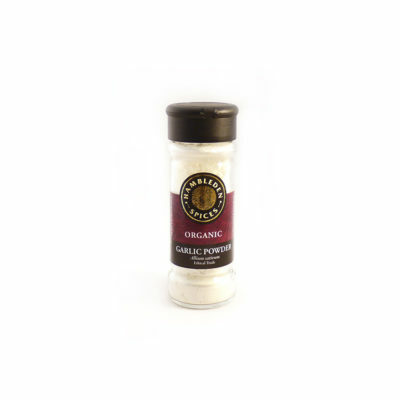 It is a traditional mix which is perfect for either a stir-fry or marinade. 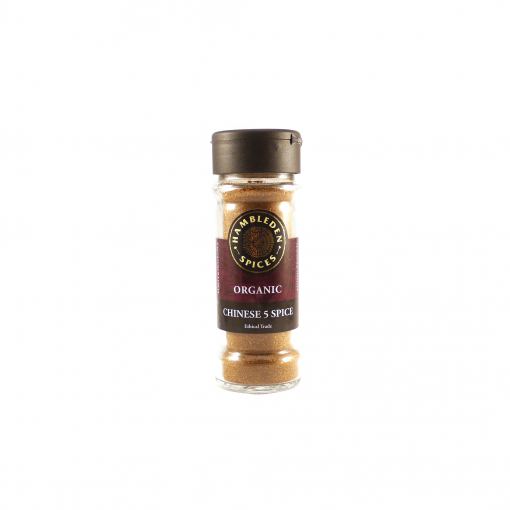 Chinese 5 Spice is traditionally used in Asian cooking and is perfect to stand up to meats such as pork belly or duck. 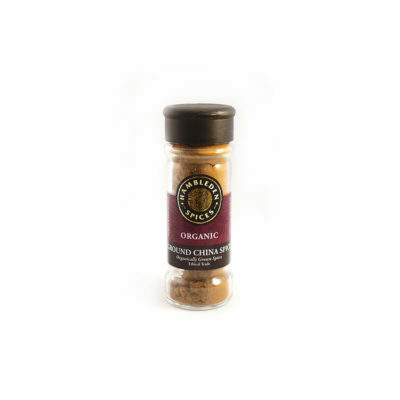 It works fantastically as a rub or can be mixed with oil to create a marinade. It can be added in to a stir fry to give a delicious and intense flavour.